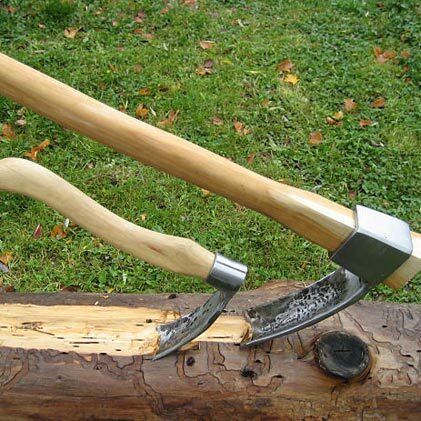 Traditional and newly-designed, hand-forged tools for timber framing, wood working, and log building. 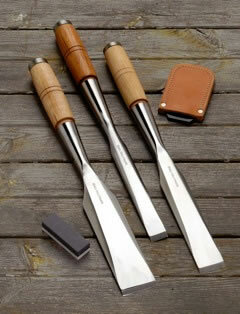 Delivered polished, sharpened and honed. 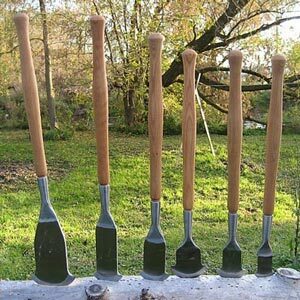 We have Framing Chisels, Bench Chisels, Slicks, Flarens, Draw Kinves, Adzes and Axes, Gouges and Mallets. 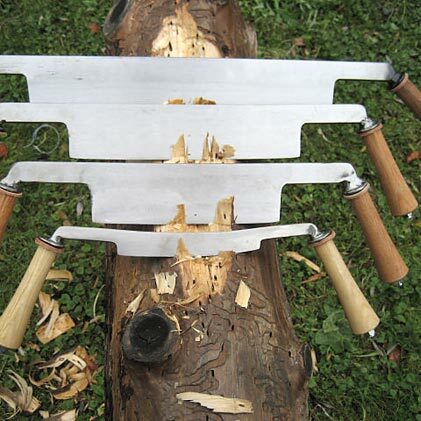 Read more about Buffalo Tool Forge.